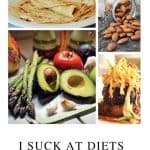 Keto food list for beginners- What are Keto Friendly Foods? 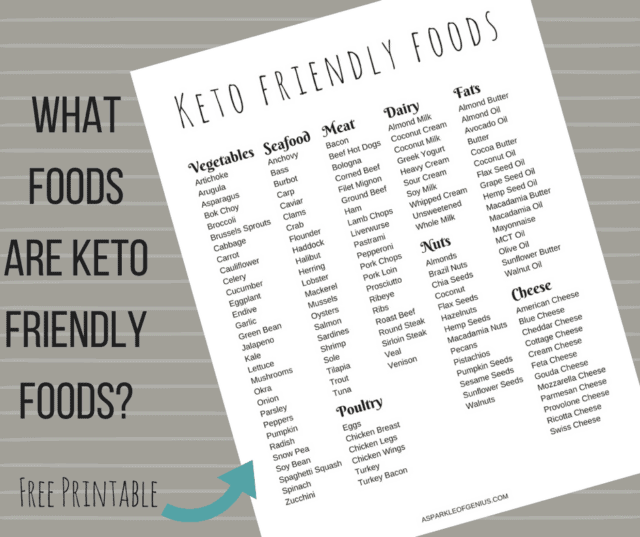 Ever wondered What foods are Keto Friendly Foods? 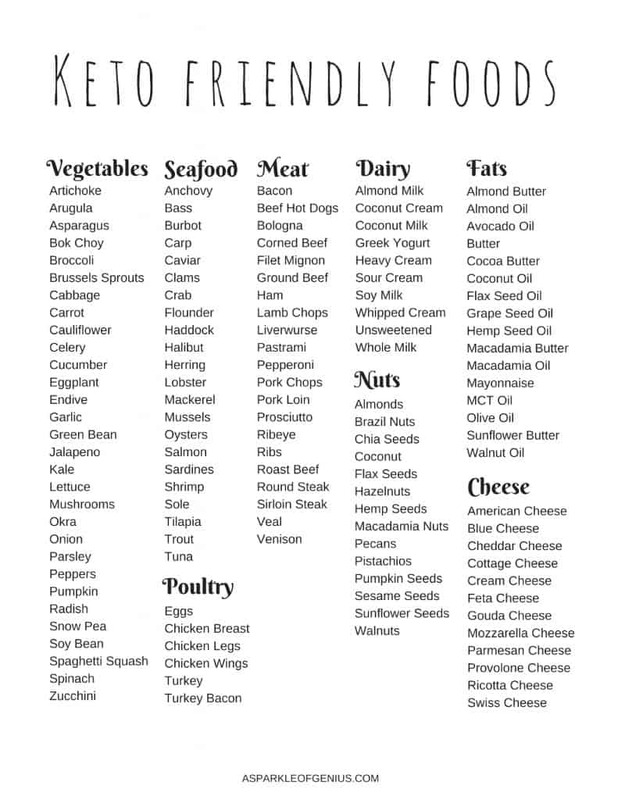 Check out our Printable keto food list for beginners. Starting a new diet can be confusing. There are so many do’s and don’t and the last thing you want to do is get overwhelmed. 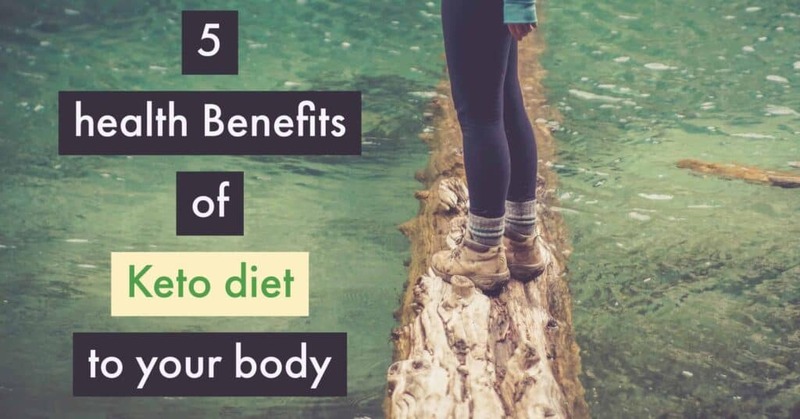 This ketogenic diet food list for weight loss can help you to know exactly what low carb foods you should be eating so you can stay on track with your keto diet food plan. Print up this handy go to list and you will know exactly which Cheeses, Meats, Nuts, Dairy, Keto Vegetables, fats etc you can consume each day. 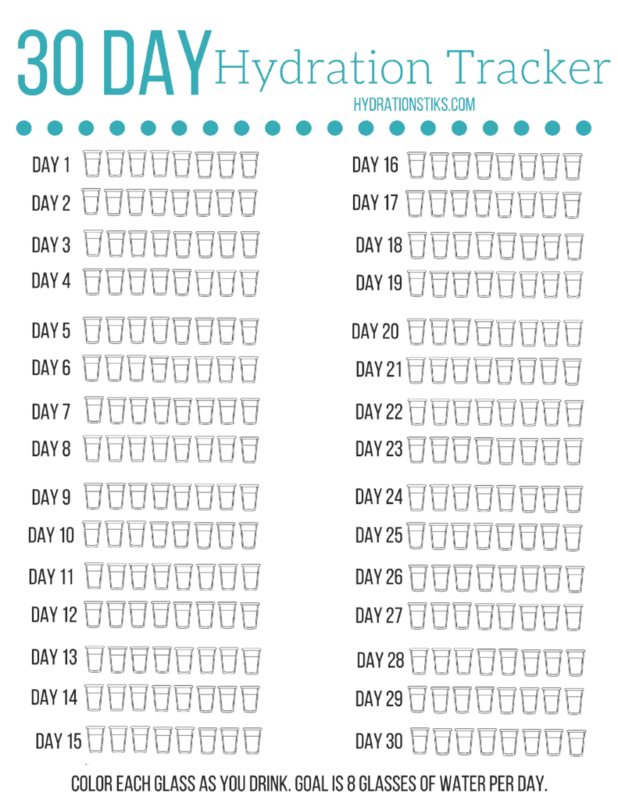 This can help you make sure that you are eating right, mixed with staying hydrated for maximum results. 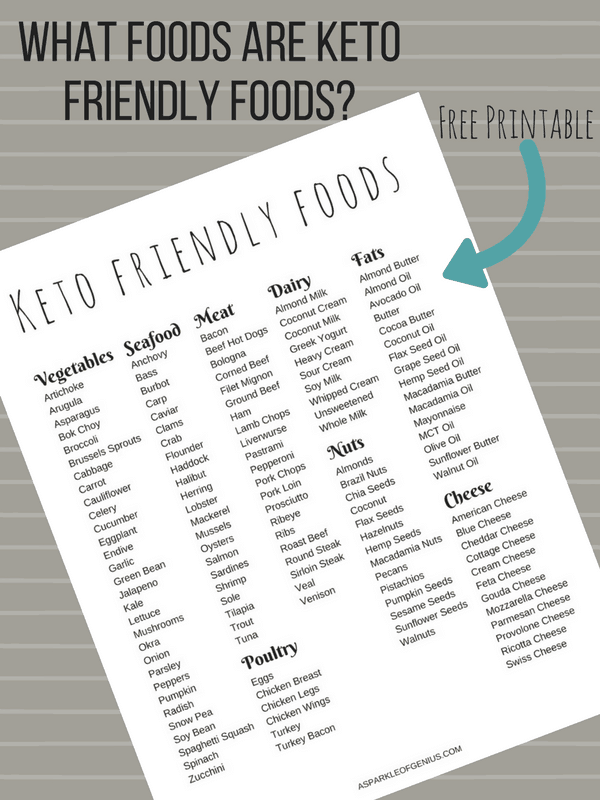 Just click on the photo below to get your free ketogenic food list printable. I would recommend taping this list inside your pantry or kitchen cupboard door so you can refer to it often. 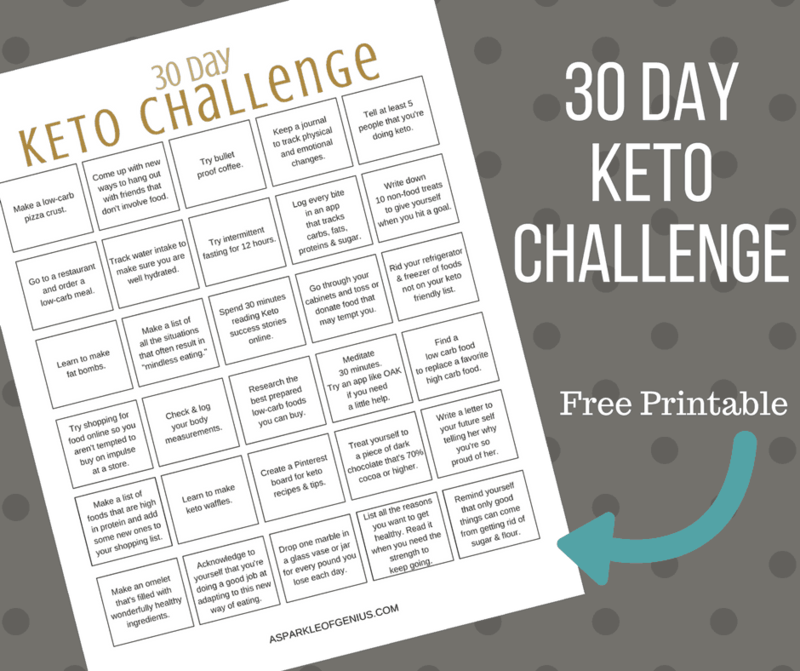 Don’t forget to print up our Keto Challenge PDF!